A glorious summer of sport has finally drawn to a close, leaving much of the country feeling inspired. 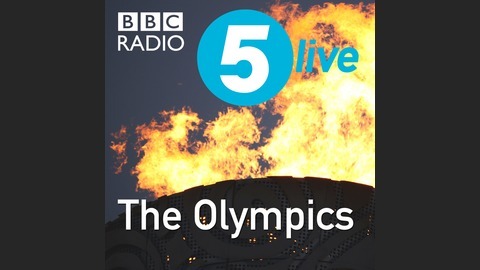 BBC 5 Live caught up with David Weir at the Athletes' Parade to speak about his extraordinary quadruple gold medal haul. Mo Farah and his former P.E. teacher speak about his initial steps into running. Northern Irish sprinters Jason Smyth and Michael McKillop tell BBC Ulster about their success at the Paralympics. Victoria Pendleton has had incredible success but she spoke about her difficulties dealing with the intense pressure of elite sport in a very frank interview with Victoria Derbyshire. US athlete Marlon Shirley had an exceptionally hard childhood; raised in an orphanage after being abandoned by his prostitute mother, he told BBC World Service how he overcame this to become the first Paralympian to break the 11 second mark in the 100 metres. 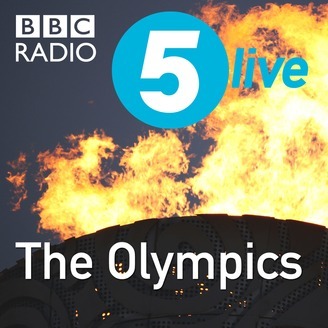 Nearly everyone found themselves getting inspired by the London 2012 Games, including Sandi Toksvig on Radio 4's, The News Quiz.